Established in 2009, SAWC Planners is a team of highly experienced and reputable event coordinators specialized in planning Hindu, Sikh, Muslim and Interfaith weddings based in the GTA. At SAWC Planners, we strive to exceed our clients’ expectations with our various services including full or partial event and wedding planning as well as decor rental and set up. Check out some of our memorable moments below from 2017, our most successful year yet! 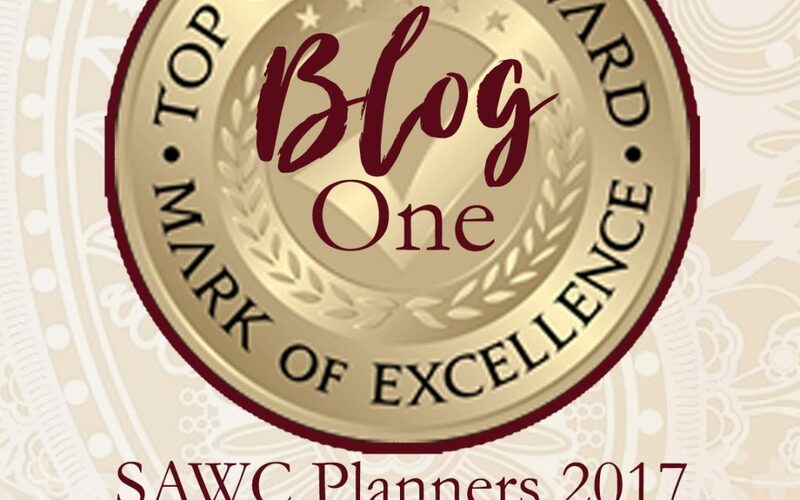 2017 proved to be one of the busiest years for the SAWC Planners team. The passionate team at SAWC had the honour to plan and celebrate the nuptials of thirty-five couples, featuring some of the top wedding venues and banquet halls in the GTA. Every wedding we planned was incredibly special and we had the opportunity to reflect on each unique love story. A unique selection of vendors catering to each couples’ individual needs worked closely with SAWC to create memorable moments which were of course, perfectly planned – because let’s be honest, that’s what we do! In addition, SAWC Planners also had the privilege of coordinating a corporate event for a large jewellery client and planning a Silver Anniversary for a beautiful couple celebrating their 25 years of marriage! One of the biggest highlights of the year for SAWC was partnering with a dynamic vendor team to create a concept shoot for Must Be Kismet Magazine. Here Comes the Sun was the conceptualized theme for a pre-wedding event at Grand Empire Banquet Hall, featuring decor by Karma Design Studio, photography from Devi by Kumari Images and an exclusive behind the scenes film by Reel Love Studios. Recognized as the Top Choice Wedding Planning company in Mississauga for 2017, SAWC Planners also incorporated and established itself as an industry leader for event and wedding management in the GTA. 1 Concept Shoot, “Here Comes the Sun” for Must Be Kismet Lookbook 2017. Watch this space for a detailed overview of the shoots. Incorporated SAWC Planners! Yay us! Do stay tuned for our upcoming blogs where we will be featuring some of our favorite couples from the past year and share our round-ups of favorite moments from our creative SAWC couples. We will be sharing the best of the best from 2017…including cakes, wedding dresses and décor.